Since opening the first store in the year 2000, Keep Me In Stitches has been the face of contemporary sewing, embroidery, and embellishment! Providing all the tools imaginable for the creative mind coupled with the latest technology in machinery, sewers everywhere keep finding new energy in the beautiful array of products, classes and personal touches that makes sewing the creative enterprise it is at Keep Me In Stitches. Today, not much has changed…except the inventory…and that’s all good! If you harbor a love of fabric or design, if you’ve ever dreamed of building a small sewing business, or if you love what happens when the girls get together, you need to know Keep Me In Stitches. Classes, advice, style, camaraderie, and oh those machines! This is a place where you can talk with others who have similar interests, or different ones too…you can help get or give creative ideas…this is a place where energy flows…and it’s all backed up with personal service and good times. Shop time at Keep Me In Stitches leaves you feeling inspired and ready for new projects from beginner to expert and you won’t want to miss the Guest Educators either! There is always something to learn and new people to meet at our two locations. Whether it is service, or a new kind of skill, Keep Me In Stitches exists to help and inspire. 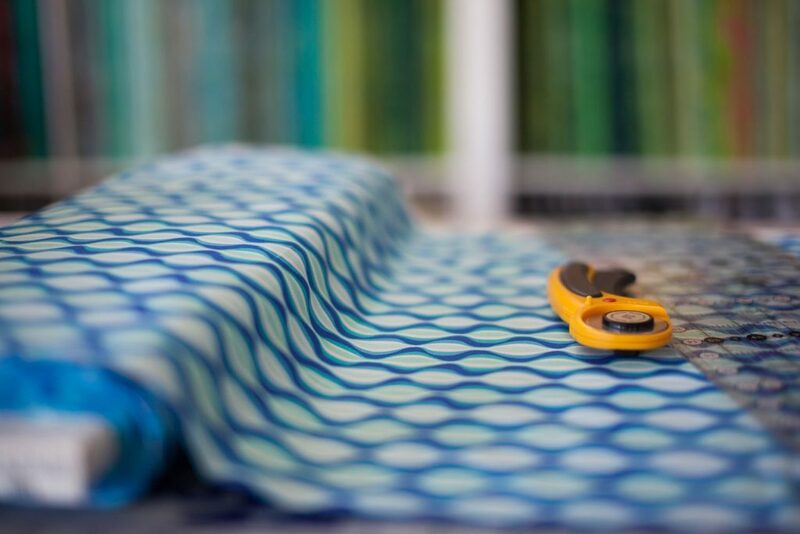 We’re kind of like your SEWING ESCAPE and we love it like that!